A security deposit of £75 is payable and bookings can only be confirmed once this is received (this is non refundable should you cancel). 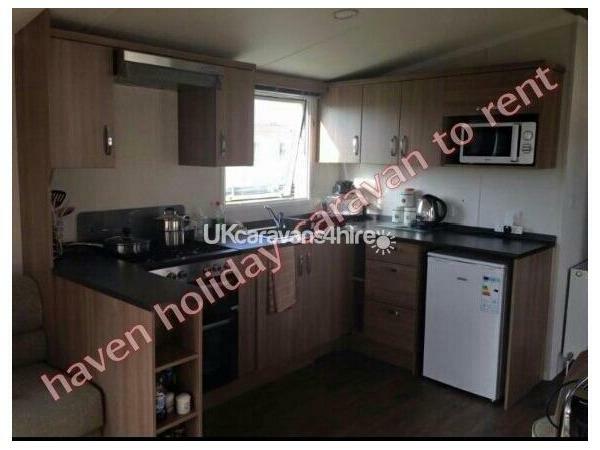 The secueity deposit will be refunded within 7 days of you leaving once the caravan has been checked & providing there is no damage/loss & caravan has been left clean & tidy as found. Payment can be made via Direct Bank Transfer, Cheque or Paypal (Friends & Family). 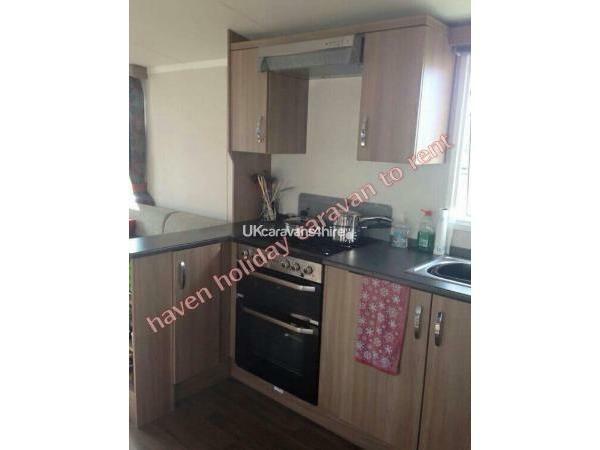 8 berth 3 bedroom prestige caravan on Haven's Presthaven Sands, Prestatyn, north wales with full central heating and double glazing. 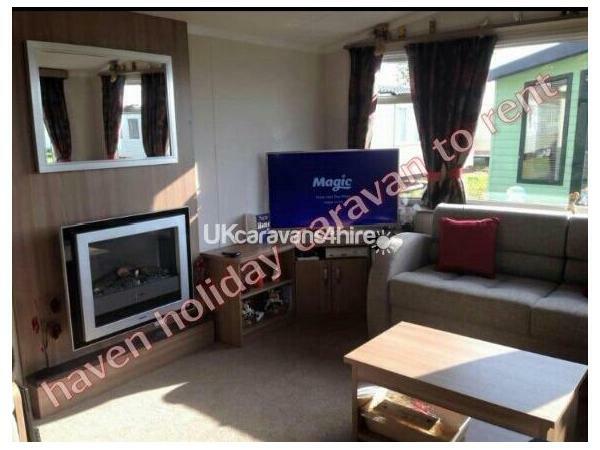 1 double bedroom and 2 twin rooms all of which have freeview tv's. There is also a pull out double bed in the living area. The living area has a 42" tv with sky available if you bring a viewing card otherwise without a sky card you will receive free Sat. There is also a DVD player with some dvds and a Xbox 360 with games. The price advertised includes bed linen with all beds made up ready for your arrival. Haven passes are not included and if required would need to be purchased from reception on arrival (price depends on date and duration and is priced per adult and child aged over 4). 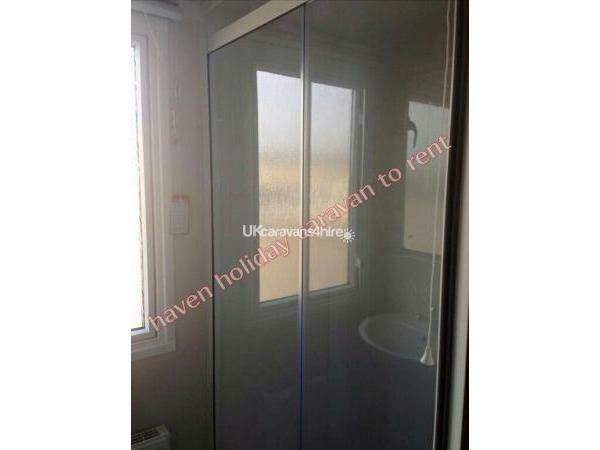 We also require a £75 security bond to be paid with each booking and this is refunded to you within 7 days of you leaving providing there is no damage/loss and the caravan is left clean and tidy as found. To place a booking we would require the £75 security bond to be paid to secure the date then the remaining balance would be due 4 weeks before your holiday. Full payment including the security bond is required for any holidays starting within 4 weeks from booking date. Payment is accepted via bank transfer or paypal. The caravan has a key safe attached and the code for the safe will be text to you on the morning of your holiday. 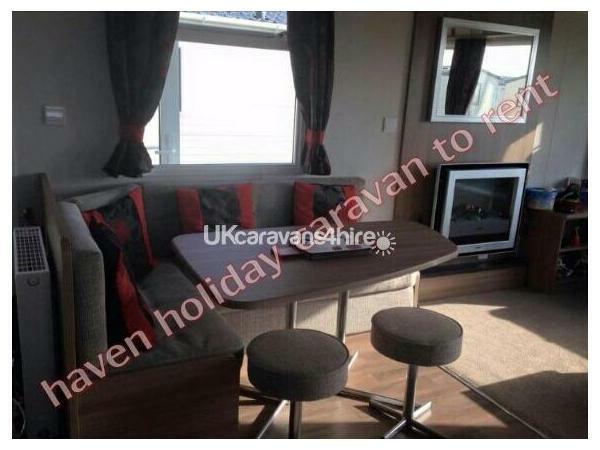 The caravan will be ready 4pm and on the day of departure we ask that you leave by 10am. 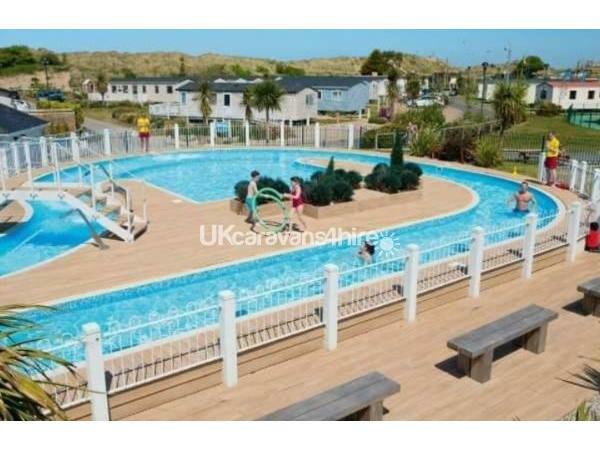 Situated on a lovely spot next to a grass area where children can play and can easily be kept an eye on & approx 5 mins away from the main complex and beach. PLEASE NOTE, I DON'T ALWAYS SEE ENQUIRES LEFT ON THIS PAGE SO PLEASE EITHER EMAIL, CONTACT ME THROUGH THE FACEBOOK PAGE BELOW OR TEXT/RING ME. THANK YOU. Please have a look at our Facebook page which has all our reviews from previous guests. Fantastic caravan, great service and communication, kids enjoyed all the extras supplied and we had a brilliant weekend. Booking process was great, passes all organised, site was great and the caravan felt like home. Highly recommended and hope to go again sometime!! !